Spring weather has arrived in Shasta and the wildflowers and bugs are popping. The dogwoods are just amazing! 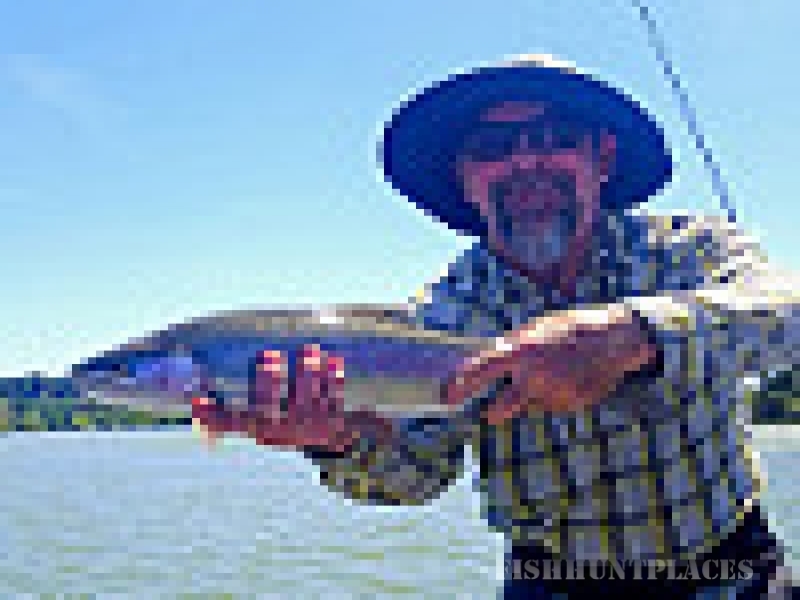 I was on the water a few days recently as flows on the Upper and Lower Sacramento Rivers have returned to just above normal levels making them much more fishable than they were just the previous week when they were more than double the normal flows. Hat Creek, which is spring fed, is only a bit high (crossing the river is not possible in some reaches) but the river is fishing fair to good with hatches only expected to improve. Releases out of McCloud Reservoir are still @ 900cfs but clear so the McCloud has some fishable runs though it can be a bit of a walk past whitewater to get from one to the next. Dam managers are reporting that they plan to keep flows on the McCloud at this level through the end of the month barring an unusual weather event. While bugs are getting active they are not around in large numbers yet so the dry fly fishing has been spotty at best. We spent our time nymphing and found fish that were not overly selective taking small mayfly nymphs and rubberlegs equally well. I expect with the upcoming showers forecast that some of the bigger Mayflies will begin to show and fish will be looking up for them, making dry fly fishing a viable option. Check out my post on Brown Drakes and a successful pattern, with the recipe. When showers subside expect the big Stoneflies to take the stage and the spring feast will commence.